As I prepare to break out my shiny new 2016 calendar here at Fishwest, I am excited for another visit to the Deneki Andros South Lodge in February. In order to get further prepared for the trip (or for any saltwater trip for that matter) I wanted to talk about something crucial to success on the flats. This article will explore the critical nature of casting with a few tips I have caught along the way. 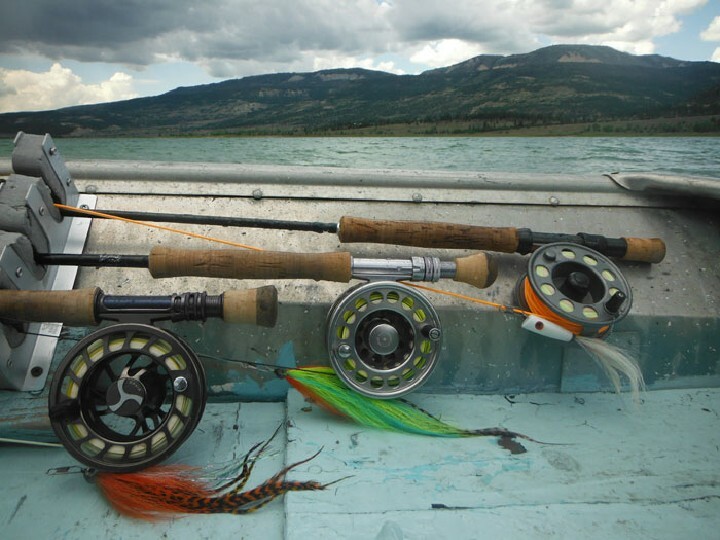 First and foremost, make sure that prior to your destination trip that you practice casting quite a bit. My favorite exercise for this is to lay out a bunch of targets at varying distances and directions and to have someone call them out to cast to. This will allow you to practice all aspects of bonefishing from the ready position, picking the correct target and presenting the fly quickly and accurately. 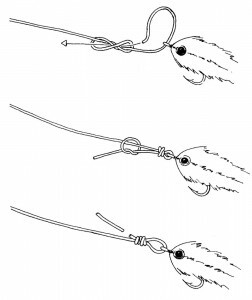 Develop a good double haul: Let me preface this by saying that you will catch fish in the salt without a proper double haul, however, the double haul is a useful technique designed to generate energy in each cast and keep loops tight. If it is executed correctly anglers can generate more line speed, which equates to greater distance with more accuracy. If you don’t know how to double haul, check out this video for instruction. Make sure to practice this technique before your trip. If you have any questions about a double haul when on your trip ask your guide for a casting lesson. The Deneki guides are all excellent casters and better teachers. Remember to always TYG (Trust Your Guide): In order to give you the best chance to present the fly to fish, the guide will most likely put you in a position where the fish will be swimming at you most of the time. 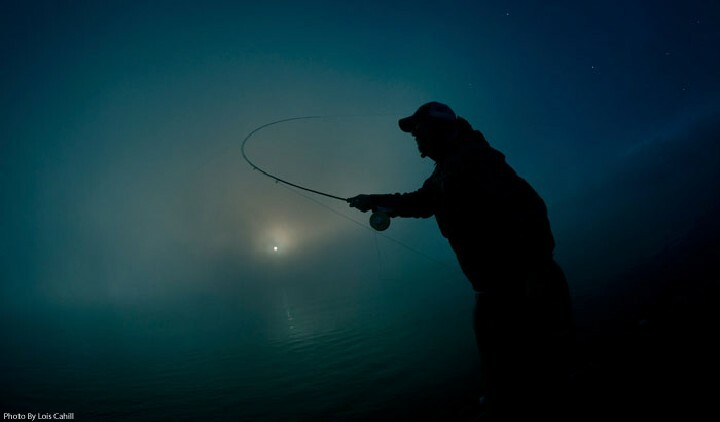 When you have spotted a fish, and they are in your range, make the cast to them as quickly as you can. Remember that a majority of your shots at bonefish include a moving target. If you are able to minimize your false casts and present to fish quicker the chances of hooking up go up exponentially. Too many false casts and you will see the fish swim right past. Try to make your last cast your best: I have been told many times that I make beautiful false casts and when I go to lay down the fly I drop the tip of the rod on delivery. This is a big no-no! Dropping the rod tip at the last second opens your loop drives the line downward towards the water, thus accelerating the fly. 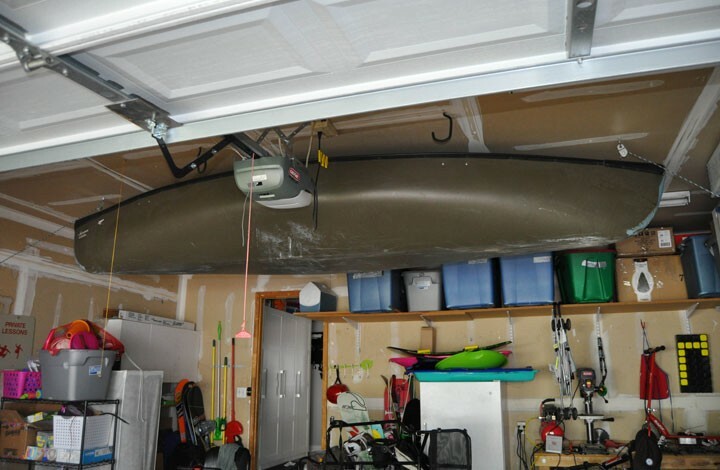 This causes the fly to land with a giant thud and the fish will scatter in fear! Instead of dropping the tip make sure to keep the rod tip high. This will keep your loop nice and tight and the fly will land much smoother. There you have it. Keep these tips in mind when out sight fishing on the flats. A quick and accurate cast doesn’t guarantee you will hook up with a fish but your odds increase significantly. Stay tuned in the future as we continue to prepare for our Andros South Lodge trip in 2016. For those who are interested in joining us in 2016 there are still a couple of spots available. Please see the Fishwest Andros South travel page for more information. Contact us at 877.773.5437 for more information.